Commercial buildings encounter a wide range of roofing issues over time. 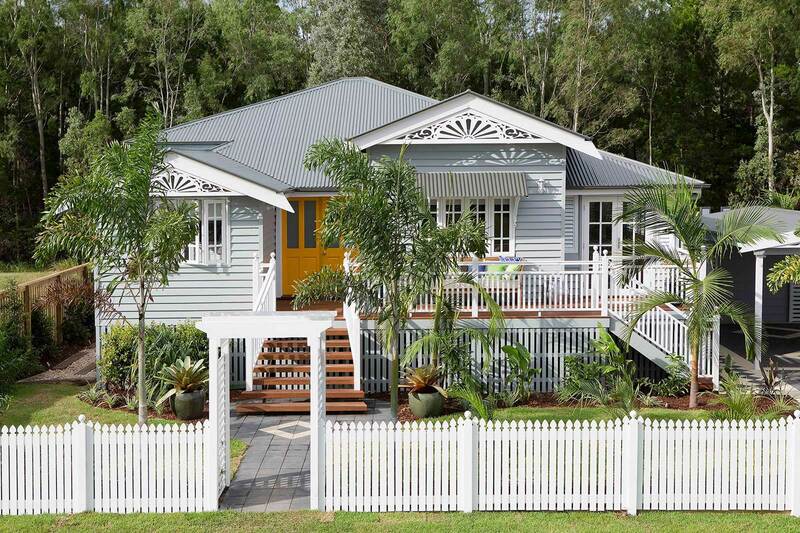 The problem often arises because of their size and structure, with roofs that are often flat. For this reason, commercial roofs are prone to problems like standing water. In this post, we discuss some of the challenges that commercial roofing can encounter. Commercial roofing uses building materials to protect and seal commercial structures. 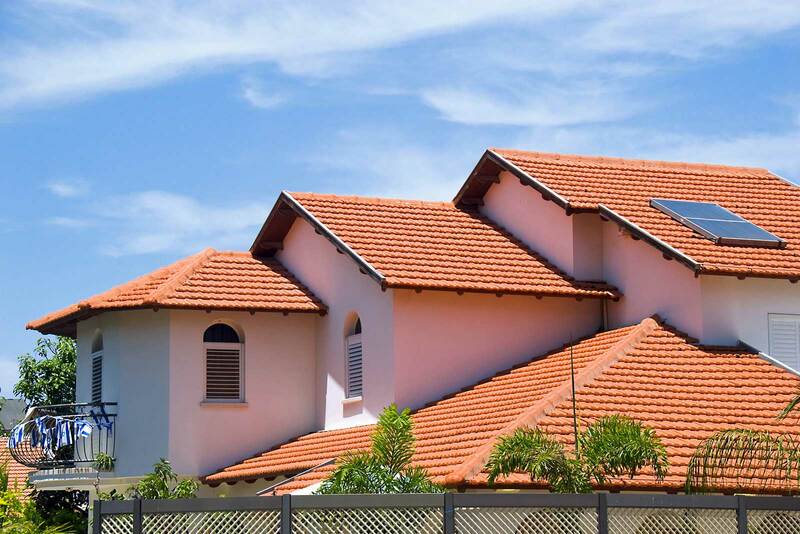 Compared to residential roofing, commercial roofing often is often flat. There are four main types of commercial roofing, namely metal, thermoplastic rubber called EDPM, flat cement tiles, or green roofing. Commercial roofing systems have plenty of benefits, but they require a great deal of maintenance. 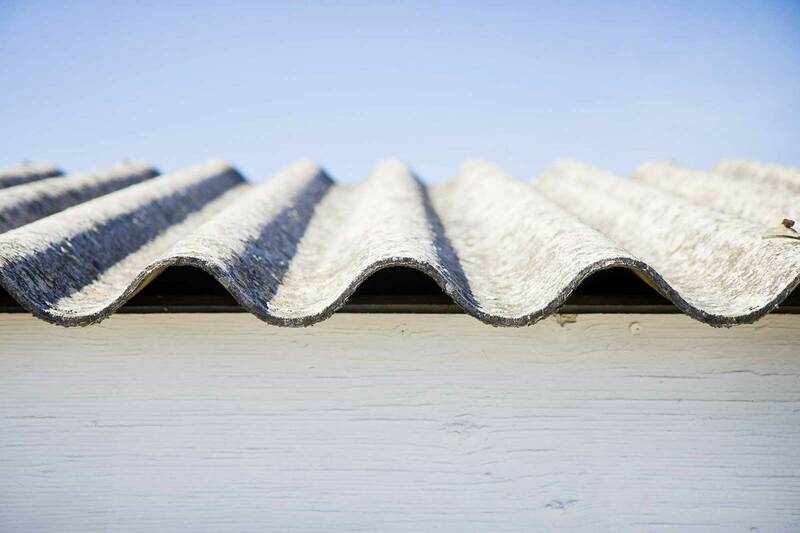 Here are common commercial roofing challenges that you need to know about. Leakage – since commercial roofs are often flat, they carry less slope and as a result, water drainage and pooling can be a problem. 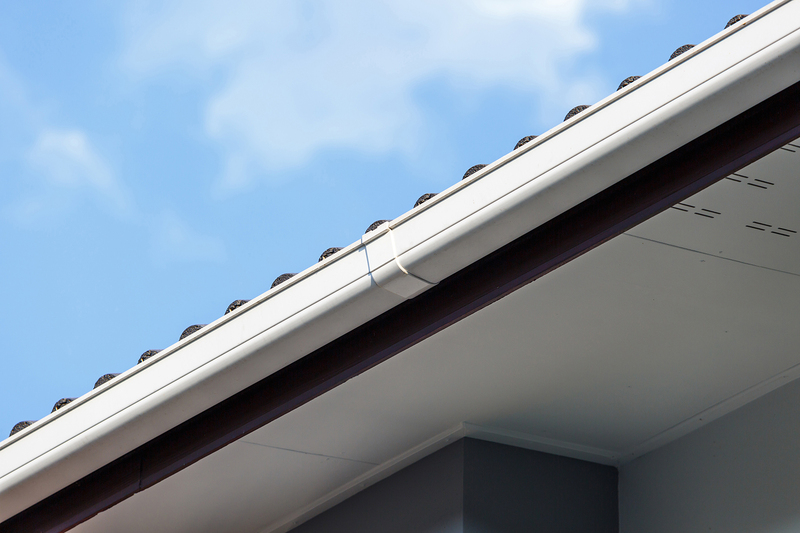 Accumulated water causes weak spots in the roof, and moisture can leak through over time. Blocked drains – debris like tree branches and leaves may fall on drain covers, causing sluggish water drainage. 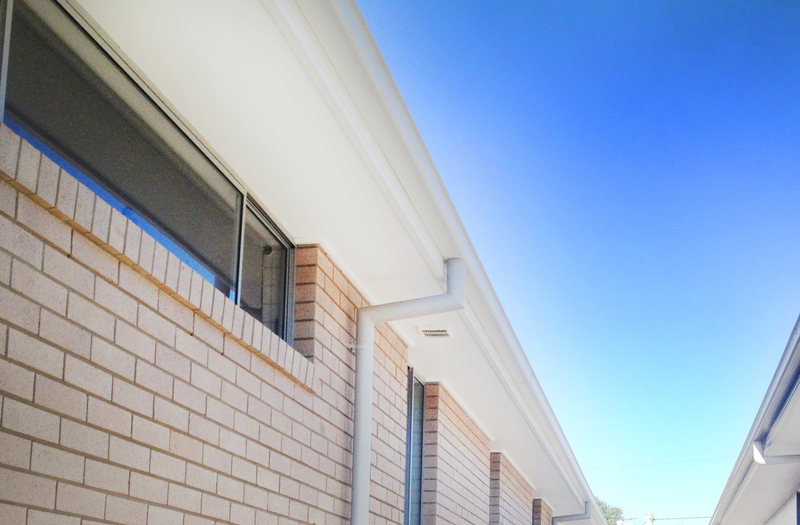 Overflowing gutters – anything from bird’s nests, tennis balls and silt can all block your gutters, slowing down the drainage of water and can even cause your roof to collapse. 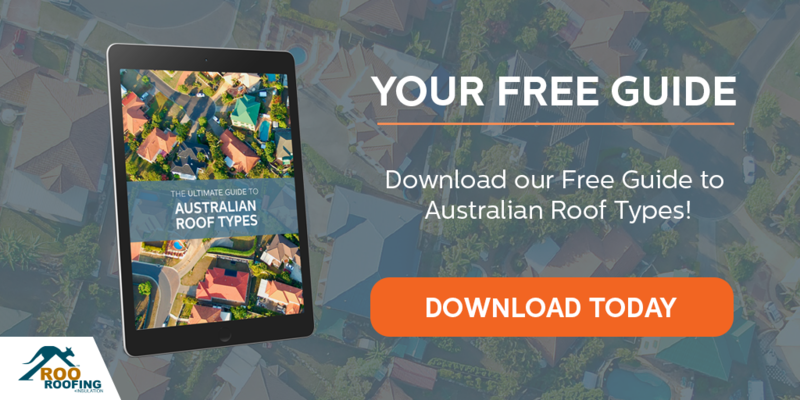 Weather – extreme weather can wreak havoc on any roof, but given the size of commercial roofs, the damage can be more extensive. Always reinforce commercial roofs and try to be as prepared as you can for any unforeseen weather. Pests – there are a variety of roof pests that can damage commercial roofs, such as insects, mice and rats, birds, and possums. 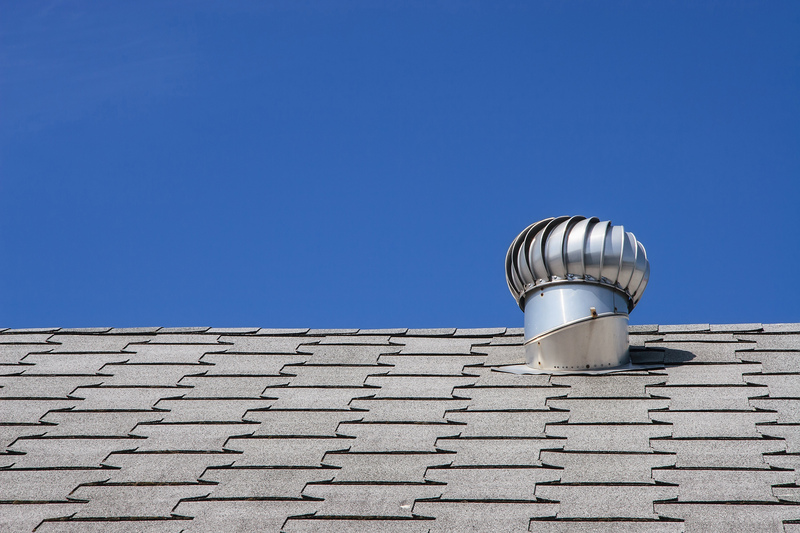 The best way to ensure your roof isn't being compromised by pests is with regular roof inspections. This is particularly important for commercial buildings that contain or process food products. Standing water – standing water can be a problem on flat roofs, especially if drainage systems are blocked. Not only can it become a breeding ground for insects and pests, but it can also damage your roof over time. Punctures – during repairs and inspections on your roof, punctures, damage from foot traffic, scrapes and other penetrations can happen. Without addressing these problems, they can very quickly get worse and end up deteriorating your roof system. Roof leaks are common, however most roofing issues can be prevented by following diligent maintenance. 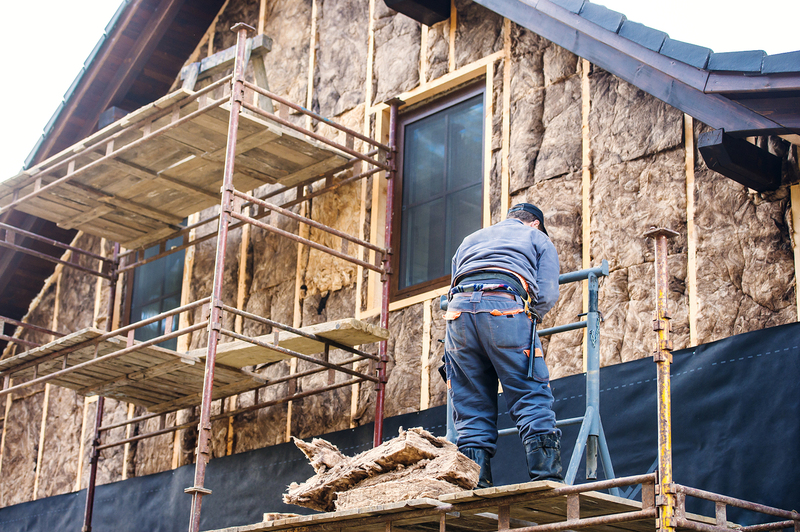 By doing regular checks, you will be able to catch issues before they cause extensive damage, plus you'll save on repairs costs in the long run. Take commercial roofing challenges seriously, and protect the integrity of your commercial structure by choosing Roo Roofing. Reliable service and quality materials are important as they can go a long way in keeping your commercial roof well-maintained.